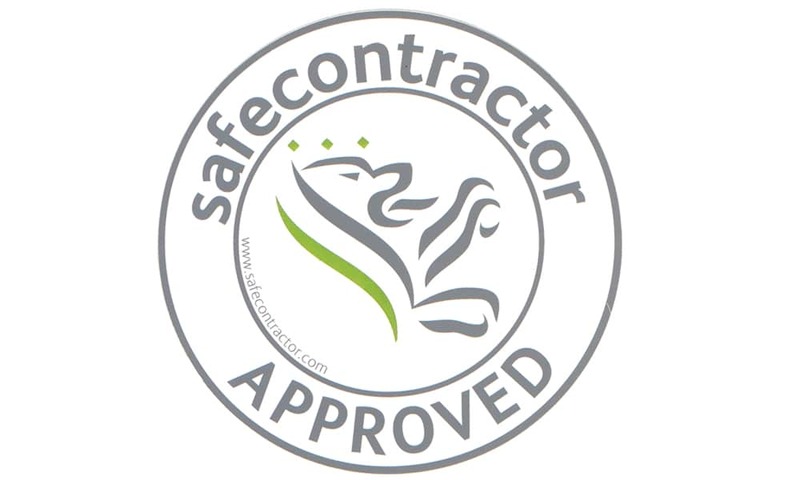 We are delighted to have passed our re-assessment for our SafeContractor accreditation. 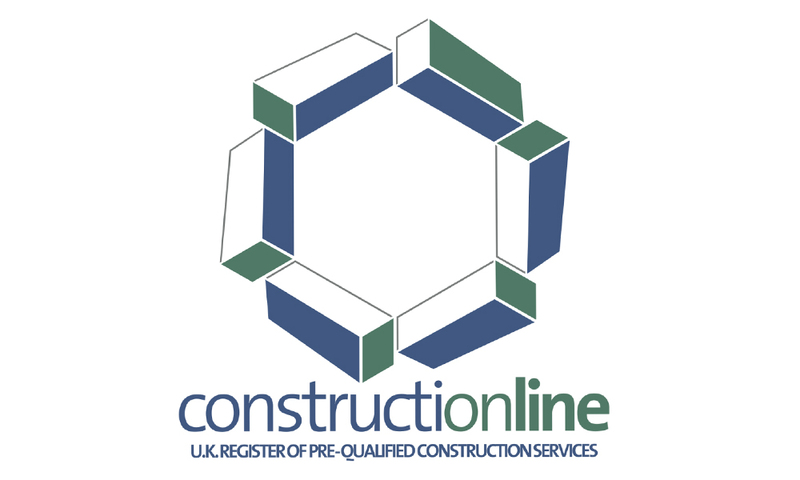 Director, Nick Tagliarini commented: “Our SafeContractor accreditation goes hand in hand with our ISO certified management system, so we are really pleased with another successful audit. 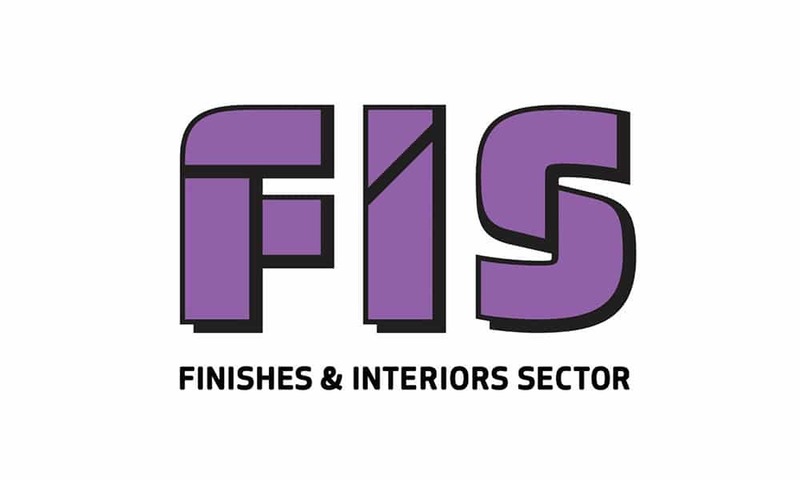 Our integrated management system is the heart of our business, helping us to deliver high levels of customer satisfaction whilst keeping people safe and reducing our environmental impacts”.